BSB Transport are always on the lookout for new members of staff to join the ever-expanding, highly skilled team. All current staff hold national and internal Certificates of Professional Competence, and are rigorously trained to operate at high standards. They are considered to be the face of BSB Transport and are expected to continue showcasing an excellent reputation both within the UK and internationally. In return, all of the staff at BSB Transport are looked after. The team support each other, and you will see that most of the staff have been with the company for years now. It can’t be that bad working for an experienced logistics company like BSB Transport bad after all! 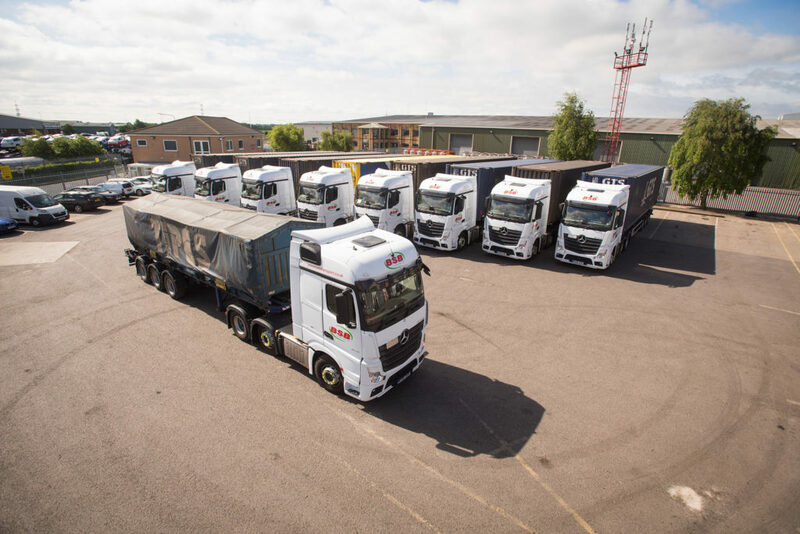 If you have the skills that you think it takes to be part of one of the region’s leading haulage companies, contact us today. BSB Transport have proved to be an exceptionally reliable and flexible partner for us, delivering an excellent service at a realistic cost. We have been running a family company for five years and have always used BSB transport to deliver our goods. We would never go with anyone else.